As a recruiter in the auto industry, I speak to people every day who have been at dealerships for a short amount of time and are ready to make a move. 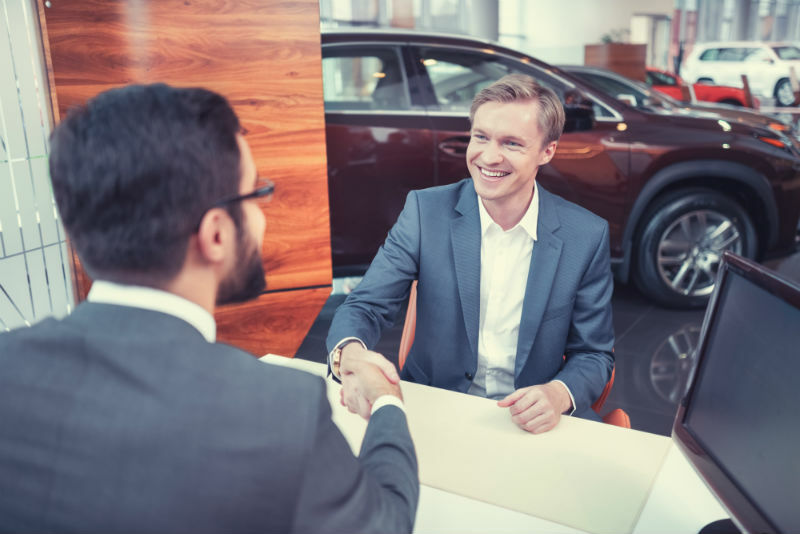 When candidates are open to a new position, it is usually because of broken promises or because they did not get a true picture of what to expect when they joined the dealership. For example, there might be hidden expenses that come off the new General Manager’s bottom line, or they might discover that certain expectations are unattainable. Issues like these are important to talk about during the interview process to prevent job dissatisfaction and quick turnover, but who is responsible for asking the correct questions - the candidate or the owner? The reality is that candidates and owners alike need to go in to an interview prepared to ask and answer tough, detailed questions about their true experiences and expectations. For candidates, it’s natural to be eager to get started and make progress in your new role. But it’s important to do your due diligence and set yourself up for success by getting a clear picture of what the job will entail and what the owner’s expectations are. Be direct. 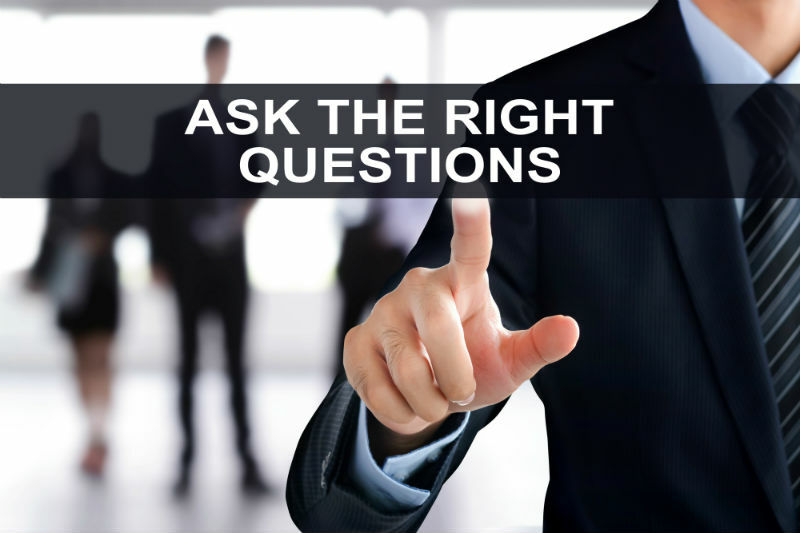 For example, ask “What am I supposed to achieve in the first six months?” Get a detailed understanding of the dealership’s expenses and how your bottom line will be affected, and make sure that you and the owner are on the same page in terms of processes and timelines. Take the extra time during this stage to gather all the information you’ll need and really get to know the dealership, so that when you start in your new role, you can focus on doing the right things the right way. For owners, it’s important to communicate all of your expectations and any specific challenges that your new employee will face. Find out if they have been in a similar position before: have they taken a dealership like yours and made it profitable? 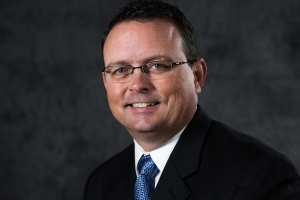 Next, be honest and straightforward about your dealership: Are there any hidden expenses the candidate should be aware of that will impact their net profit? If you’re working with a recruiter, make sure they understand exactly what you are looking for and that they understand your expectations clearly. Once your recruiter and any potential candidates understand what is expected, be honest with yourself: are you really prepared to let someone come in and make substantial changes? If you hire a candidate with the understanding that they are going to be able to implement their own processes and change things up, you must be committed to allowing that to happen. Don’t rush the process by settling for just anyone who is available - it’s worth it to do the work now to find the right someone who can turn your dealership around. At the end of the hiring process, the candidate and the owner should be fully informed about each other. Expectations, costs, goals, and future growth should all be on the table. Only then can you can develop a mutual trust and a long-term partnership. Owners: don’t hire someone just hoping it will work out. Candidates: don’t go to work just hoping it will work out. Do the initial work of communicating your needs and goals clearly, and you can help ensure a successful outcome for both parties.